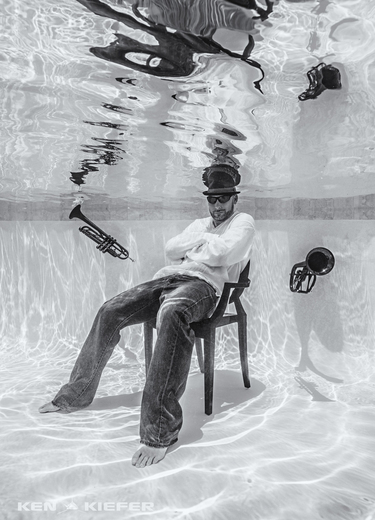 Trumpeter Preston Smith, A Resident Of Houston, Is A Music Teacher And Coach By Profession. 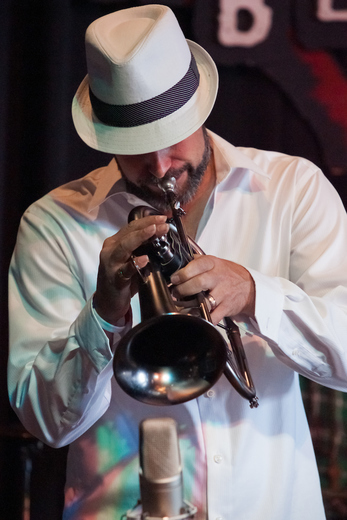 Smith Is The Host Of The Saturday Jazz Brunch At Houston’s House Of Blues, The Host Of Sunday Evening Jazz At The Cellar Door Winery, And He Was Also The Host Of The Straight Ahead Jazz Night At The Famous Red Cat Jazz Café In Downtown Houston Which Has A Long History Of Showcasing Jazz Artists Of Various Genres. Smith Is Also Making A Name For Himself As A Premier Performer In The Area Thanks To Many Performances With His Band, And Additional Freelance Gigs In The Region. 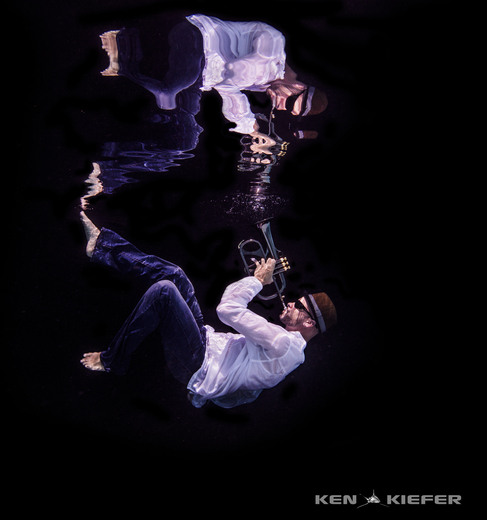 His Recent CD “Beneath The Surface” Has Sold Throughout The US, And Internationally And Has Had Praising Reviews. Reverb Nation Recently Ranked Smith #1 In The Jazz/Smooth Jazz Genre In The Area And Region, And In The Top 10 Nationally And Internationally. His Recent Single "Endless Melodies" Released Sept 22nd And Was Ranked 4th On Smoothjazz.com For Most Added Spins And 7th For Stations Added. 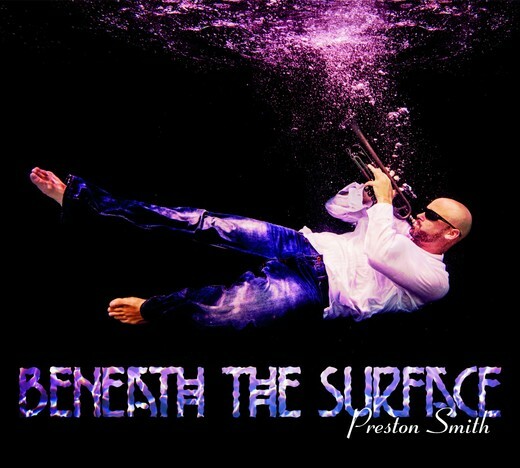 Smith Was Awarded Best Song For October (I Funked It Up) & November (Endless Melodies) by Akademia. 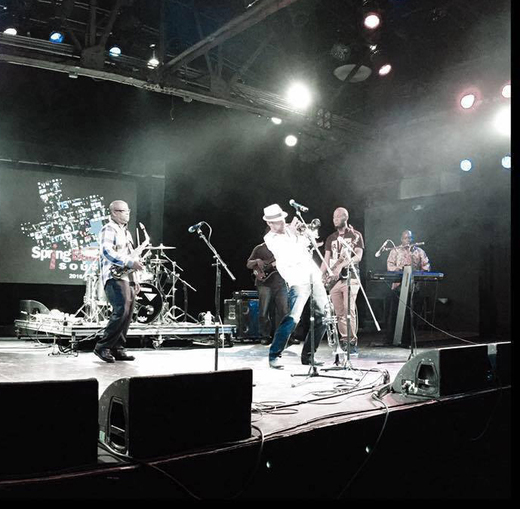 He Also Won Best Jazz Recording (I Funked it up) & Best Live Performance (Footprints) In The Second Annual Indie Music Channels Radio Music Awards (2016). 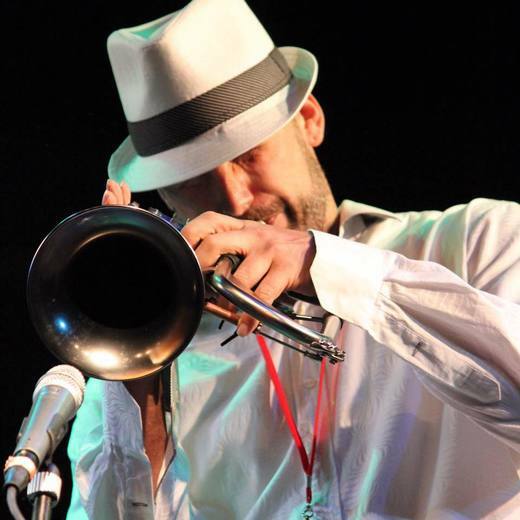 Smooth Jazz News by Denis Poole. 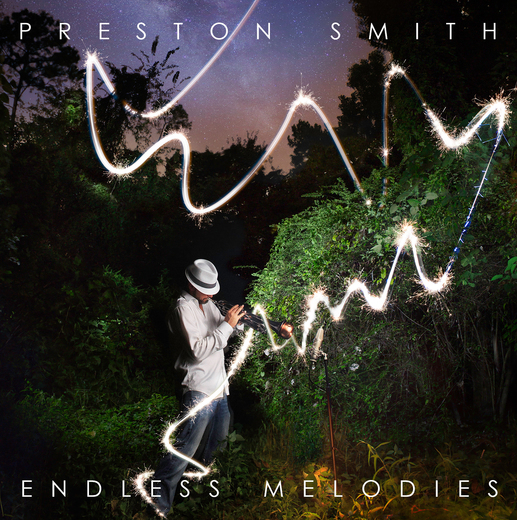 Trumpeter Preston Smith has long been a staple of the Houston music scene and, with his new single ‘Endless Melodies’, is the latest artist to be given a voice by the superb Skytown Records. 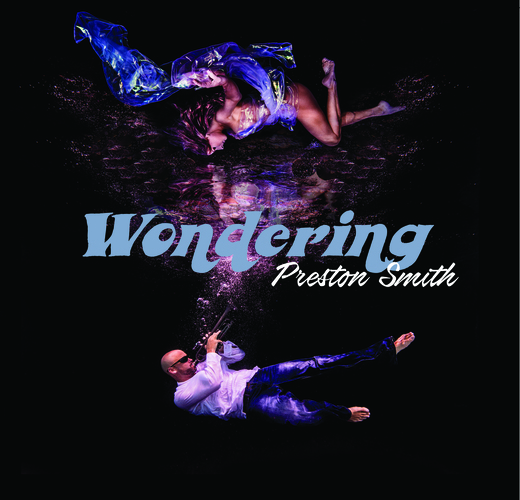 Featuring Darryl McCoy Jr. on guitar and Will Fortune on sax this uplifting slice of smooth jazz, which was written by Cory James, seems set to launch Smith onto the road to contemporary jazz stardom. Great track."